ShralpTide now supports Apple watch. 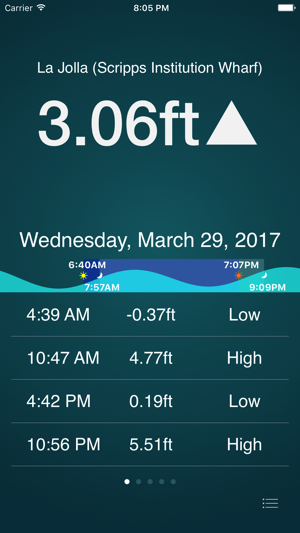 The watch app displays a tide graph and highs/lows for the day and allows selection of any location configured on the iPhone app. Several watch complications are provided to allow display of tide level and direction at a glance on any Apple watch face. Enable time travel to see the tide level at any point in the day. 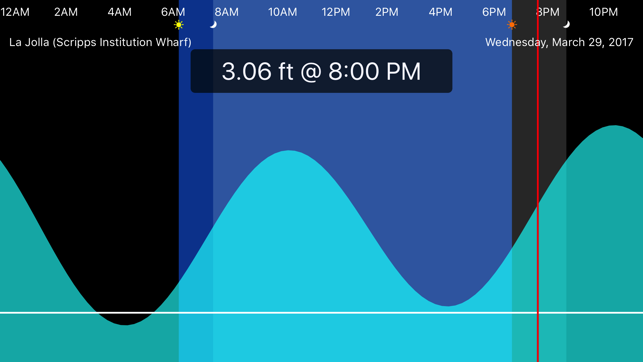 On the iPhone an interactive tide graph is displayed by turning your device to landscape mode. Then touch the screen to see the tide at any time in the 24 hour window. No network connection is required, so you can check anytime, anywhere. Runs on the current XTide 2.x codebase. This adds thousands of U.S. tide locations and currents. Current prediction is now supported for some locations within the U.S. only. Currents must be enabled in the application settings menu. We have also added the ability to configure the number of days of tides to display from one to fifteen days out. Tide station selection has been improved. 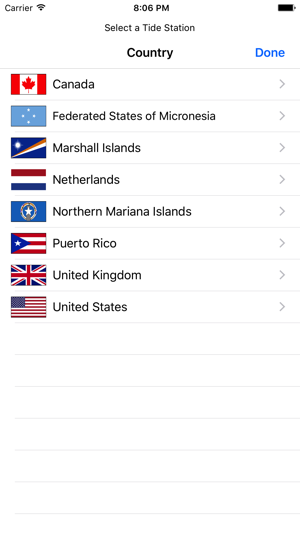 Stations can be selected either from a map or from a list view arranged by country and state or province. ShralpTide2 contains a wealth of tide and current information for the United States thanks to the NOAA. At present the NOAA is the only provider of data for current prediction. Prediction of currents is not available for countries other than the United States. Additionally, though tide station information is available for some countries outside of the United States, many tide stations that were previously available in the original ShralpTide are not available in ShralpTide2. 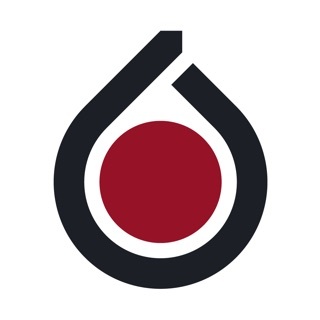 Source code is available under the GNU General Public License. Visit the homepage for details. This program is distributed in the hope that it will be useful, but WITHOUT ANY WARRANTY; without even the implied warranty of MERCHANTABILITY or FITNESS FOR A PARTICULAR PURPOSE. The author assumes no liability for damages arising from use of this program OR of any 'harmonics data' that might be distributed with it. 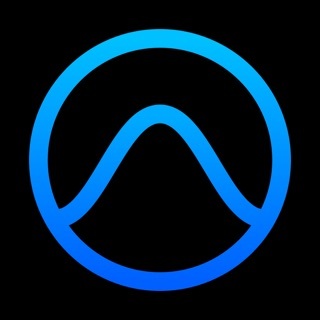 I was a very happy user of Ahralp Tide, but have to upgrade for iOS 11 compatibility. I downloaded the new app, but as I started adding my local ride stations, after adding two I tried to delete the default La Jolla station. App crashed immediately and will jot restart. So I deleted the app and re- downloaded it. Added two tide stations, repeat. The link to "support" in the App Store is a 404 not found.